What are the most influential factors in the hair loss industry? Regardless of the sector, every once in a while, something new comes along and revolutionises the its industry. And the hair loss industry is absolutely no exception. 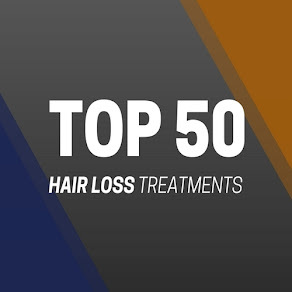 Although there is still no known cure for pattern hair loss, here, in no particular order, we take you through some of the biggest influencers and transformers of the hair loss industry. 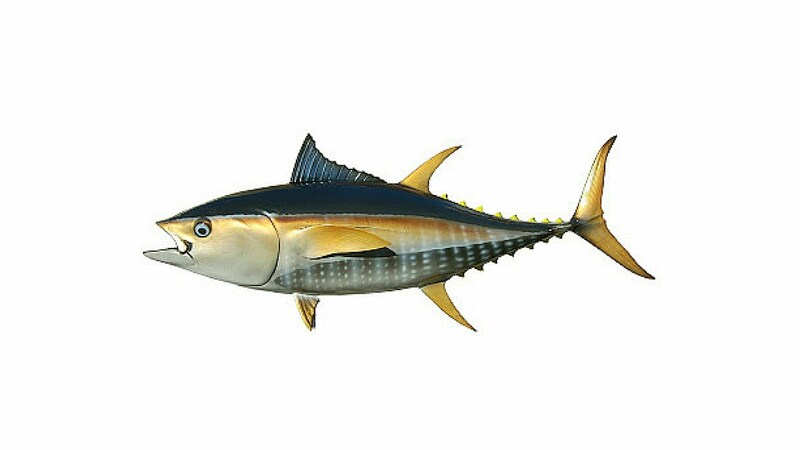 Finasteride, sold under the brand names Proscar and Propecia among others, is a medication used for the treatment of benign prostatic hyperplasia (enlarged prostate) and pattern hair loss. It is a type II and type III 5α-reductase inhibitor; 5α-reductase, an enzyme, converts testosterone to dihydrotestosterone (DHT). Finasteride is an FDA approved pill that actually works in preventing that rate of hair fall, but it is not known to regrow lost hair. Finasteride, branded most commonly as Propecia, is the first drug that doctors prescribed to their male patients. 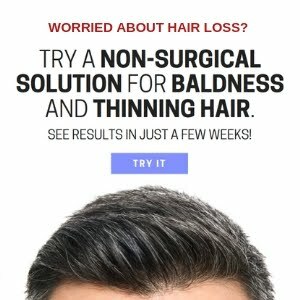 For the first time, there was a pill on the market that really worked, which meant that men suffering from early stages of balding could actually do something about it. The only problem is, this pill has historically been prone to give some pretty hefty side-effects, which always took the shine off otherwise an excellent treatment. 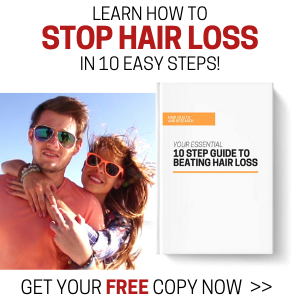 Skalp revolutionised the hair loss industry in a completely different sense. Rather than hating losing your hair, Skalp encouraged men to embrace it. 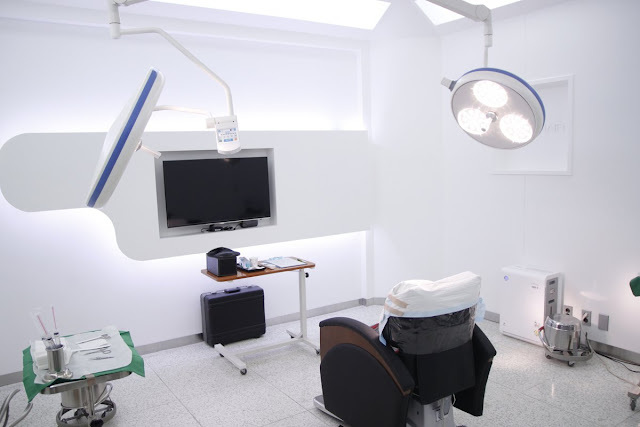 For guys with absolutely no hair on the top of their head, who want to avoid the vigorous hair transplant surgery, Skalp offers a more affordable, pain-free solution to getting a permanently short cropped hair style in just a few hours. 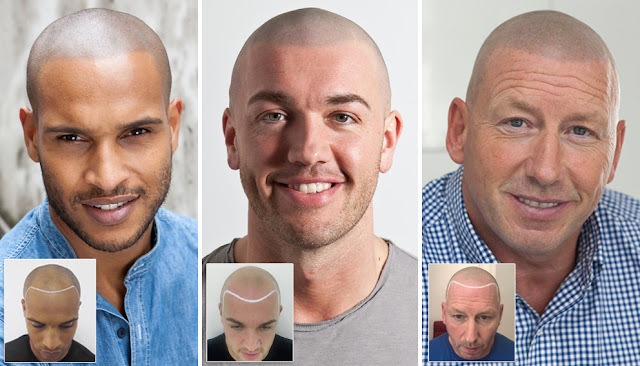 This clever process may not be a cure for hair loss, but it does an incredible job of lifting the confidence and creating an illusion that you have a full head of hair, but keep it cropped through choice. 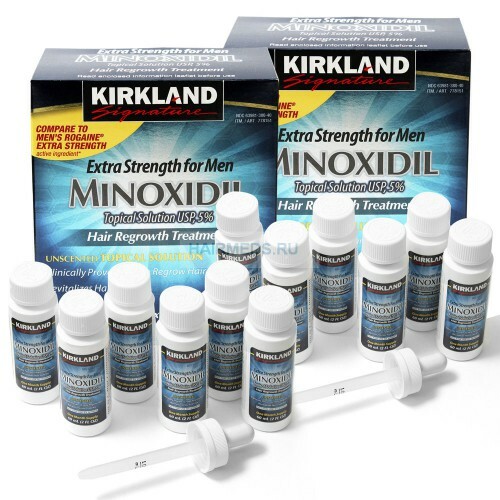 Minoxidil is an antihypertensive vasodilator medication. 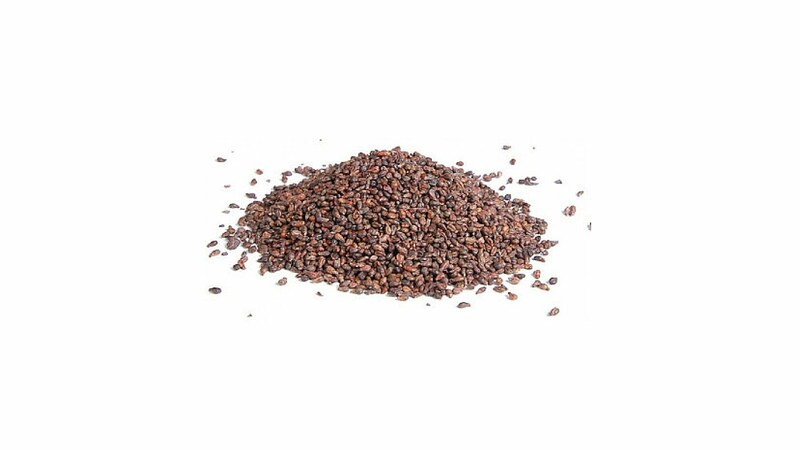 It also slows hair loss and promotes hair regrowth in some people. It is available as a generic medication and over the counter for the treatment of androgenic alopecia, a form of hair loss. Originally a treatment for high blood pressure, Minoxidil was shown to increase the rate of hair growth in male and female patients. Now branded and marketed under a handful of names, most notably Regaine (Rogaine in the US), this potent formula was the first, and still the only, topical scalp treatment that is FDA approved. 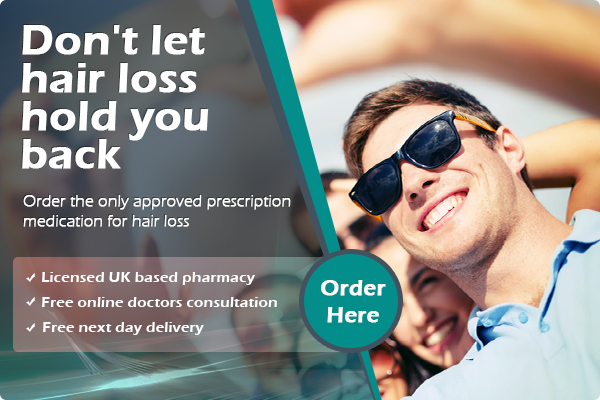 Although Minoxidil won't regrow follicles on a large scale, it still revolutionised the hair loss sector, with it being the only product of its kind to demonstrate real results. The only problem with this, much like Finasteride, is that it can come with unwanted side-effects. 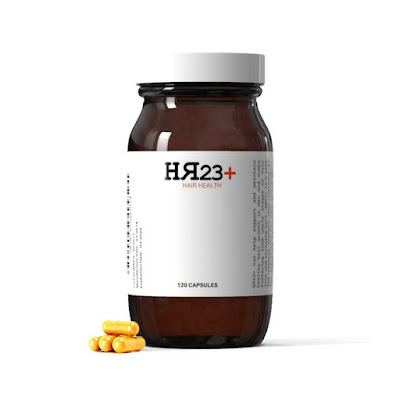 Developed and formulated in the United Kingdom, HR23+ is a potent yet safe multi-vitamin hair health supplement, designed to slow down the rate of hair fall and promote healthy hair growth in men and women suffering from early stages of balding and thinning hair (Norwood 4+). Although HR23+ hasn't offered a cure for common alopecia conditions, it has provided men and women with a safe and potent solution. Multi-vitamin hair supplements are the fastest growing products in the hair loss market. Saw palmetto and biotin are key ingredients used in such supplements in order to block the formation of DHT, thus paving the way for healthy hair growth. This winning supplement does not delve into unproven avenues. Its formula was created with ingredients that have been tried, tested and proven to benefit hair follicles. Situated just a minute’s walk from Victoria and Liverpool Street stations in Central London, Belgravia’s modern hair clinics have grown to become two of Europe’s largest and most renowned hair clinics, with more than 80 members of staff and the UK’s only registered pharmacies that specialise in nothing but hair loss. Heavy marketing in magazines and TV commercials, Belgravia Centre is the most well-known hair loss industry source in the United Kingdom. With a wide array of industry experts to talk to, and many treatment options to pick from, this place packs a pretty hefty punch within the hair treatment sector. 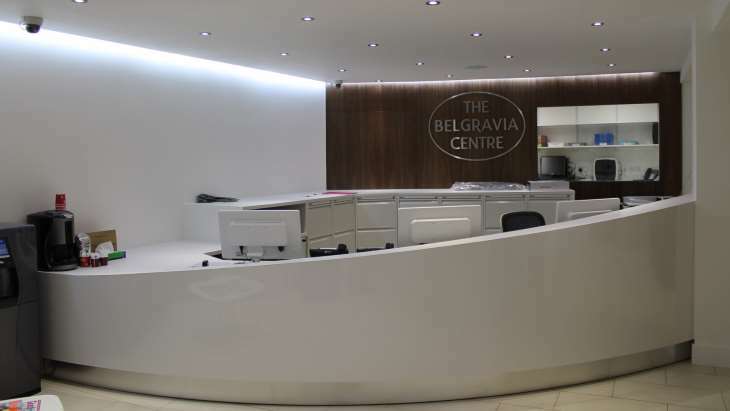 Placed at the forefront of male pattern baldness, the Belgravia Centre has offered viable solutions for many men experiencing the unwanted phases of balding and thinning hair. HairMax devices are the only laser treatments with patented hair parting teeth. These teeth are in integral part of treatment as they part the hair for optimal delivery of laser light energy to the hair follicles. 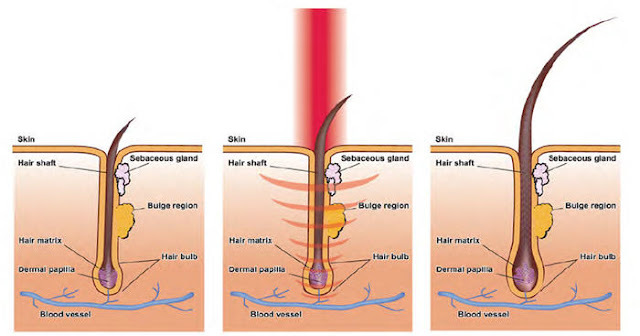 Without the hair parting teeth, a good part of the laser light would be blocked by the hair and not effectively reach the follicles. Hair is a photoprotectant, which means that it acts as a natural sun blocker for the scalp. This patented hair-parting mechanism parts your hair to create a pathway for the light to reach your scalp which allows for the ideal delivery of laser light energy to reach the follicles and achieve the optimal results. All sorts of hair laser combs have hit the market, and most haven't quite hit the nail on the head. But the new range from HairMax has revolutionised this sector, and is already proving to be a big hit with men and women who are tackling baldness. These devices will not cure baldness, but they can prevent unnecessary hair fall and help promote stronger, thicker hair growth. 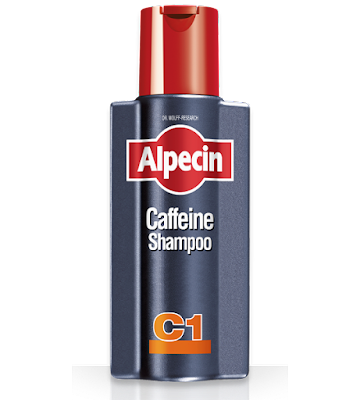 Alpecin Caffeine penetrates the scalp even when the shampoo has been rinsed out. In just 120 seconds the active ingredient travels along the hair shaft directly to your hair follicles. Based on the intentional omission of softeners (e.g. silicone), the hair structure improves after just a few hair washes with enhanced hair grip. Fine and weakened hair becomes stronger and can be styled better. The fastest selling men's shampoo is showing no signs of slowing down, and being German engineered, this comes as little surprise. Alpecin Caffeine Shampoo is perhaps the most intriguing product of its kind, due to the theory of energising follicles with the potency of caffeine. Although more tests are needed to confirm the effectiveness of this theory, Alpecin has gained excellent reviews and testimonials.